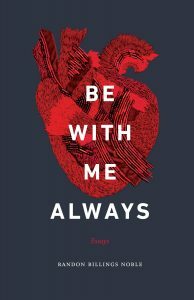 Writer and equestrian-extraordinaire Gretchen Lida reviews Be with Me Always, an essay collection with some of the most beautiful and thought-provoking juxtapositions between illness and literature, love and loss, by Randon Billings Noble. In “Camouflet,” one of the essays in Randon Billings Noble’s new collection Be with Me Always, she quotes Lauren Elkin’s definition of a flâneur as “a figure of masculine privilege and leisure, with time and money and no immediate responsibilities to claim his attention.” He idles, and observes, he is an outsider. I, along with many nonfiction writers, was baptized in the idea of the flâneur: Montaigne in his tower, Benjamin among his city, even Emily Dickinson in her room; they all live in this intersection of observer, thinker, writer. Noble is the flâneuse and her essays luxuriate in slow, careful observations, unwinding the themes of love, literature, and the body like a Renaissance garden. A rejection from a crappy boyfriend parallels the wives of Henry the VIII in “Sparkling Future.” The onset of depression after the birth of her twins in “Leaving the Island” takes on a Jungian mask in the shape of Robinson Crusoe. The essay “What of the Raven, What of the Dove?” chronicles Noble’s experience with illness through a copy of Terry Tempest Williams’ Refuge, which she takes with her to examine a growth on her neck. The birds and the language of mothers haunt the essay with mortality, legacy, illness, and love. This essayist has earned her chops. 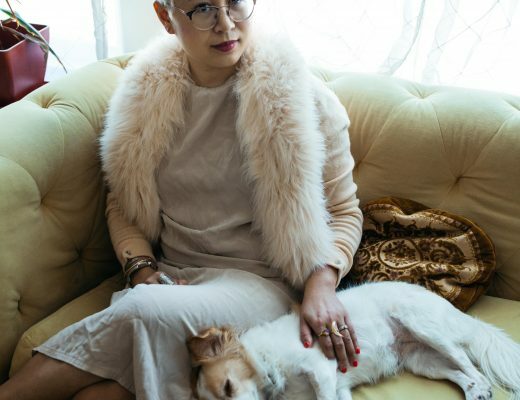 Her work has appeared inCreative Nonfiction, The Los Angeles Review of Books, and The New York Times, and her essay “The Heart as a Torn Muscle” was featured in 2016’s Best American Essays. 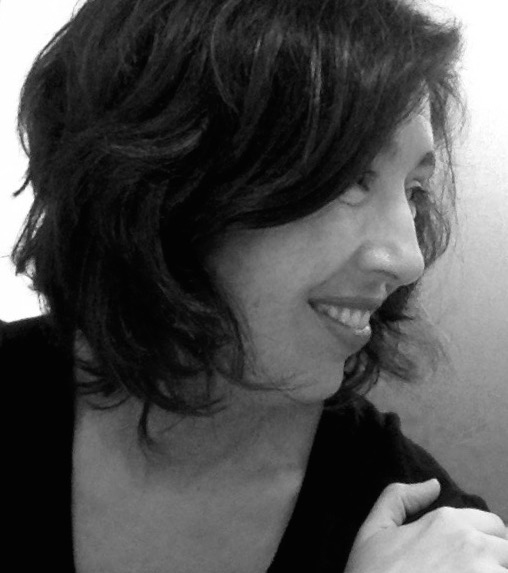 She has an MFA from New York University and has taught writing for several notable institutions. She also reviews books for the A.V. Cluband is the founding editor of After the Art, a funky new space for art criticism. Summer homes, long overseas stints in faraway places, nice clothes, and other markers of wealth comprise some of Noble’s prose. They appear in many essays like everyday items, as if a weekend kayaking and expensive jewelry were the same as going to the grocery store or getting dressed for work, which for most of us they are not. As a reader, this lack of awareness pulled me out the author’s impressive ability to create a mood. What insight could she share with the reader if she used her prowess to confront privilege instead of leaving it unexamined? 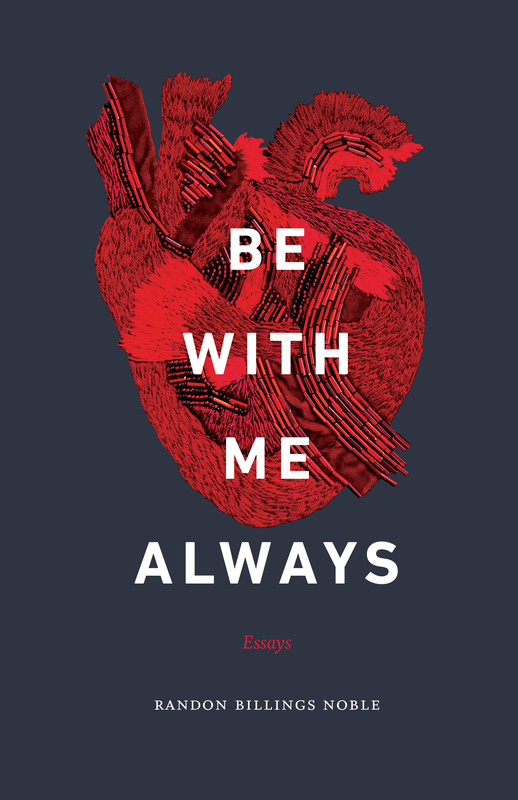 Be with Me Always has much to teach its readers about longing, experimental writing, and the fruits of reading extensively. 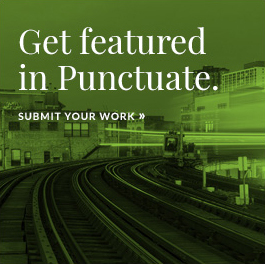 This collection is sure to be taught in writing classes far and wide. Noble teaches us the truths of the flaneur, to be a good outsider and essayist: It is important to watch and to try, to think and to create. Bio: Gretchen Lida is an essayist and an equestrian. Her work has appeared in The Washington Post, The Rumpus, Los Angeles Review of Books, and many others. She is also a contributing writer to Book Riot and the Washington Independent Review of Books. Currently working on her first book, she teaches composition in Illinois, lives in Chicago, and is still a Colorado native. Find her on Twitter at @GC_Lida.